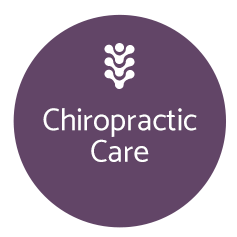 Through chiropractic adjustments, it is our mission to help people lead healthy and full lives. 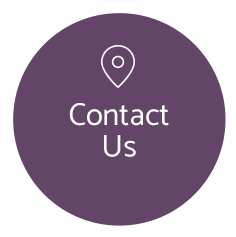 Discover how we can help by calling our practice today! By removing miscommunication between the brain and the body, chiropractic adjustments help the body to function at its best, allowing you to do the things you love to do, free of pain. Most people are able to live life more fully with some level of chiropractic care. Many people think of adjustments in terms of pain relief, and that is one their significant benefits. But they can also help in a number of other areas, including improving mobility, reflexes, and mood. Come in and chat about how chiropractic adjustments can improve your health, allowing you to lead a fuller life! Dr. Rick wants his practice members to live pain-free and as actively as they choose — whether it’s taking part in weekend sports, going on a long walk with a loved one, or simply playing with their children or grandchildren. 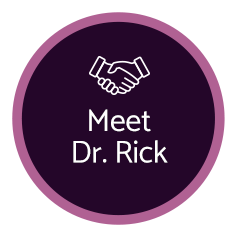 Learn more about Dr. Rick and how he can help you live a healthier, more active life. As they start on the path of chiropractic care, some people are concerned that it will be too much of a time commitment. At It’s An Adjustment Chiropractic, you – the practice member – are always in control. Many of our practice members find that it helps to receive adjustments two or more times weekly until health is restored, and then cut back on the frequency (maybe just coming in for the occasional “tune-up”). It's An Adjustment Chiropractic does not accept insurance, which allows us to keep our costs affordable. Many practice members find that the cost of an adjustment is less than what their insurance co-pay would be. Our Hazel Dell chiropractors know that you are busy, and we respect your time. Once you are an established practice member, we will get you in and out of our office quickly: we want to be a part of your life, but not your whole life. Walk-ins are always welcomed – no appointments needed. Our office is open on Saturdays, and we are here extended hours during the week. There is plenty of free, on-site parking. Come in for your free, no-obligation consultation! 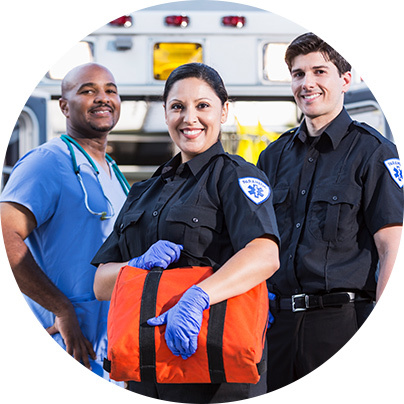 At It's An Adjustment Chiropractic, we are grateful to our community's first responders for their service, and we know the work they do can throw their bodies out of alignment. On the first Friday of every month, we provide free adjustments to all first responders, including police officers, firefighters, and emergency medical technicians. These valued members of our community can come in for their free adjustment on as many "First Fridays" as they like. Ready to live your best life? Give our chiropractors Hazel Dell a call today to get started! I was immediately put at ease. The space is clean, Dr Rick walked me through the whole adjustment beforehand. As a first-timer to chiropractic care, I can’t rave enough about how good I feel…lighter, more in place. Thank you It’s An Adjustment!!! We enjoy coming to you. 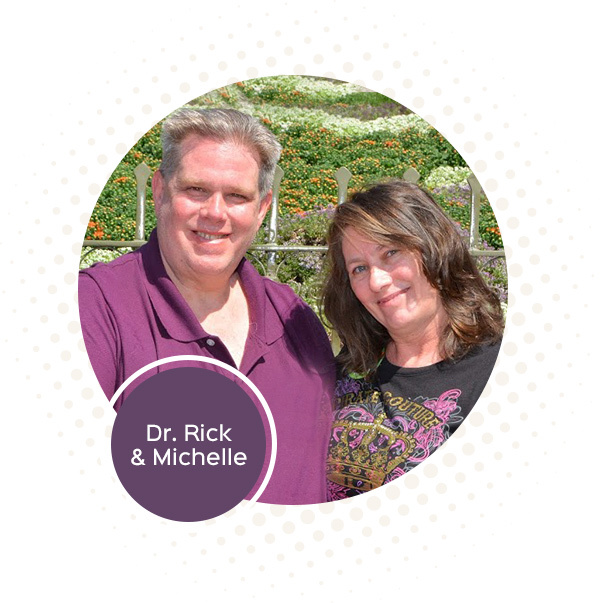 You truly have helped us with our back problems and other health issues. It has been a full year of being helped with relief from back and neck pain. You are our favorite chiropractor believe me. We really appreciate the great treatments you provided. - Bud and Mary C.
Dr. Nyhan is a wonderful chiropractor! My grandfather and I would see him once a week. Not only did he know us by name, but he knew exactly what ongoing issues we had. Dr. Nyhan is genuine, kind, and very caring towards his patients!